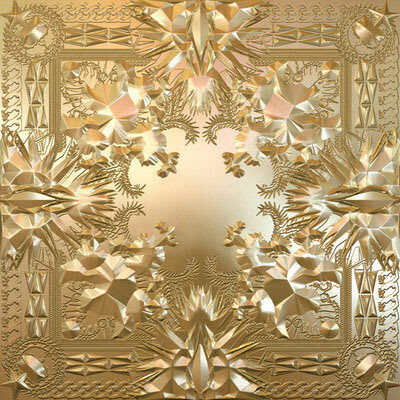 The expectations were extremely high when Jay-Z and Kanye West announced they were dropping their collaborative album, Watch The Throne. And they delivered. Hov and 'Ye traded bars effortlessly on "Otis," unloading their super-swag over a perfect Otis Redding chop, and gave us the banger of 2011 with the Hit-Boy produced "Ni**as In Paris," a song so infectious that they started performing it literally a dozen times back-to-back during their tour gigs, with no complaints.